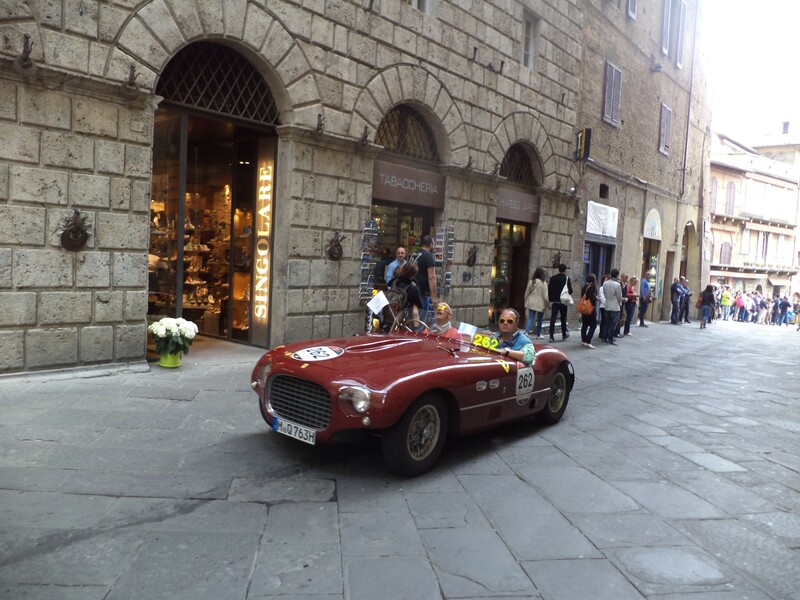 Mille Miglia 2014 | Just Visit Siena ! And again we could feel like in fairy tale in Siena! 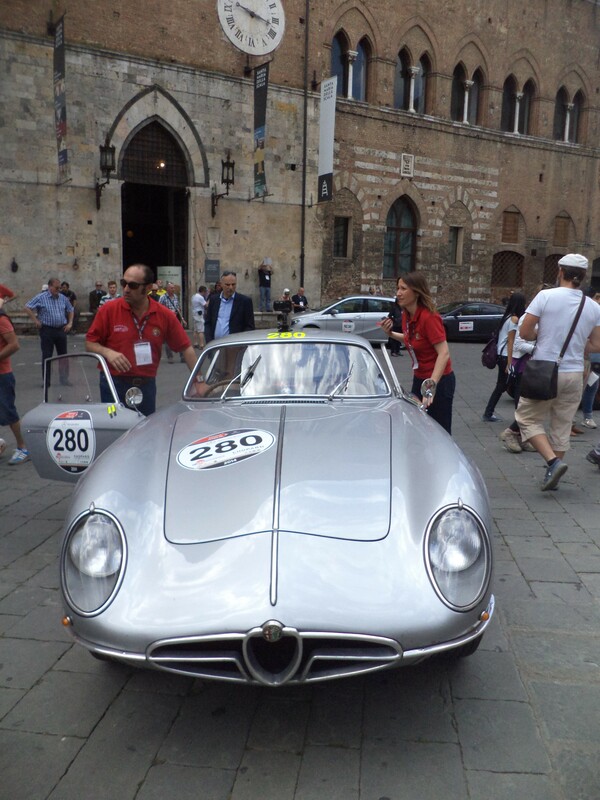 Everything because of the legendary Mille Miglia that took place last Saturday (17th May 2014). What is important only the cars selected from the models which took part in the original race could participate in Mille Miglia. Race route (from 15th to 18th May 2014) included Brescia, Padova, Rome, San Marino, L’Aquila, Siena, Volterra, Bologna, and again Brescia on Sunday morning, where they were enthusiastically welcomed home for the prizegiving celebrations. Trust me this unique event is not only for lovers of the four wheels! Because Mille Miglia is the most beautiful race in the world. The 2014 program provided participation of 420 cars in the race. 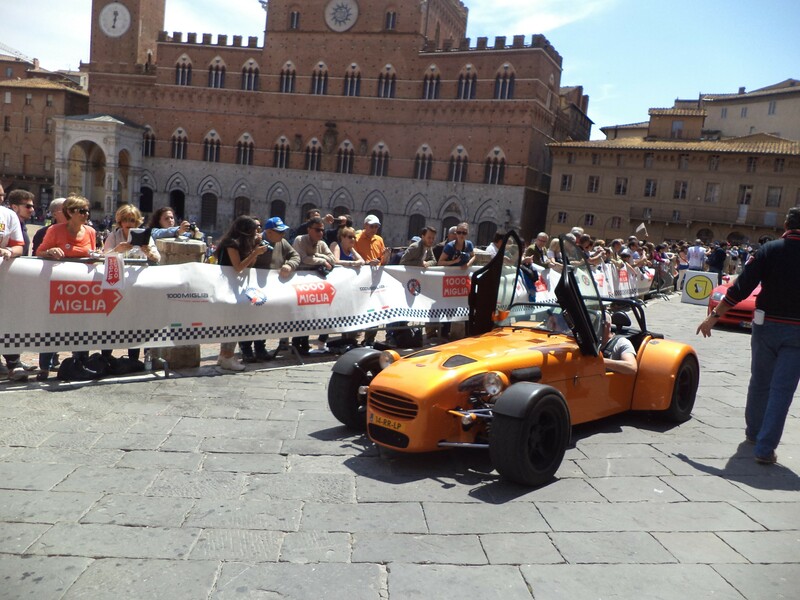 This historic competition, crossed like previous years, the historic center of Siena including of course Piazza del Campo. With one only change in comparison to recent years : the traditional control to stamp Piazza del Campo, one of the most appreciated by the competitors of the Mille Miglia since the eighties was placed not as a tradition under the Tower of Mangia, but on the opposite side of the square. Like previous years we had a priceless opportunity to see classic cars from all over the world. 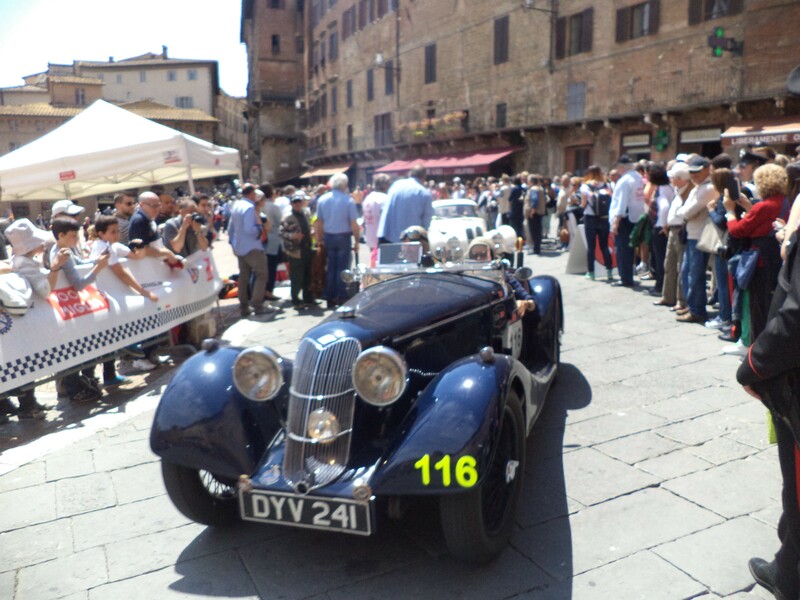 This picturesque event was a big attraction for tourists as well as for residents of Siena!